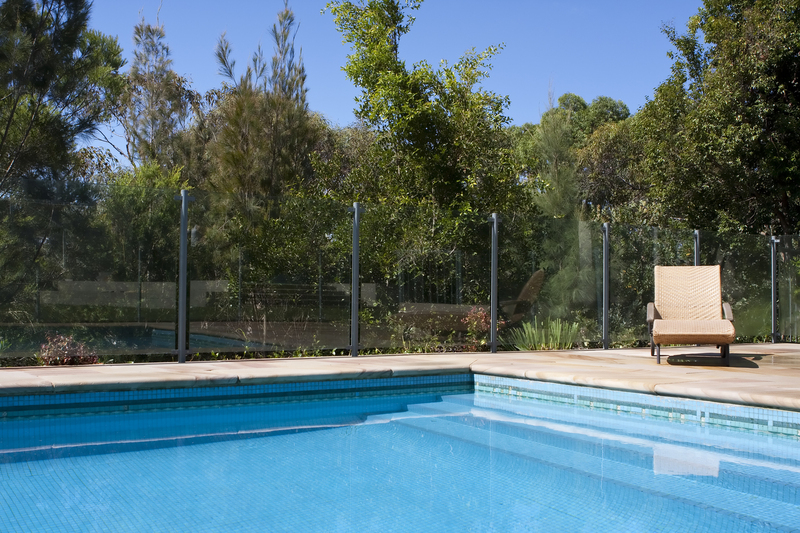 Having a private pool not only cools you off during hot days, but they're also a good way to keep fit. However, building a pool without the proper planning could be expensive and even life-threatening. Just like with any other construction project, you should follow your area's building laws before you start building a pool. Talk to your local engineers about what your area's zoning laws and wait until your construction permit is approved before starting. Doing so ensures that potential dangers are immediately identified and remedied. Pools can come in any shape or size and can come with additional features. Other features may include a diving board, waterfalls, or tanning ledges. Take note, pools with plenty of added features are costlier and take longer to build. You must also consider the cost of maintaining your pool and all its features before you settle on a design. When sanitizing your pool, you should make sure you follow directions to the letter. Pouring in the chemicals in the wrong order or with the improper mixtures could lead to dangerous chemical reactions. Do your research on how to properly handle the chemicals you will be using or hire an expert to clean your pool for you. 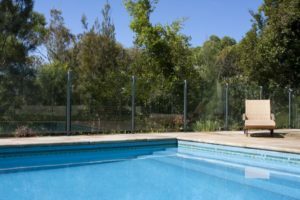 Constructing a private pool is a huge endeavor for any homeowner. With enough foresight and the help of an expert, you can enjoy the benefits of a pool worry-free.